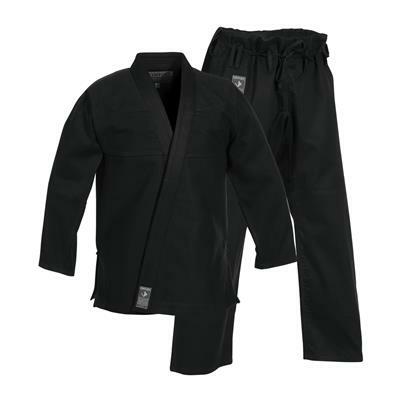 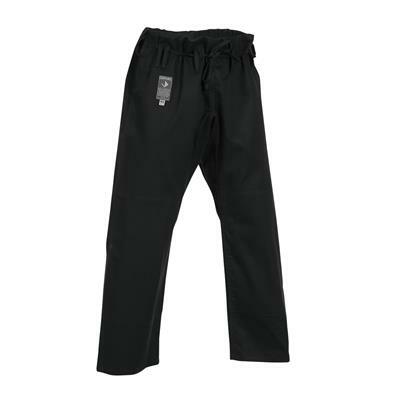 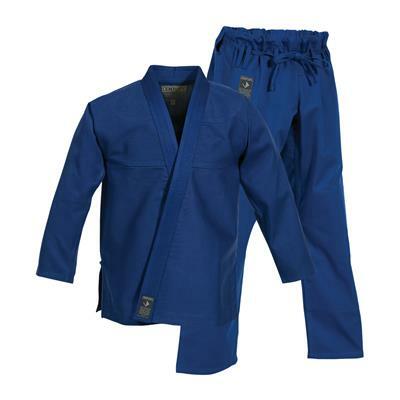 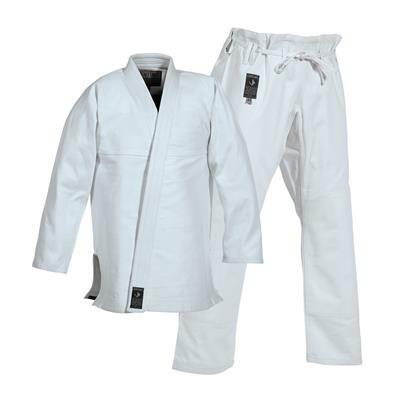 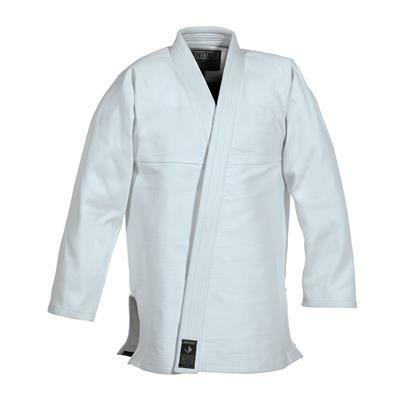 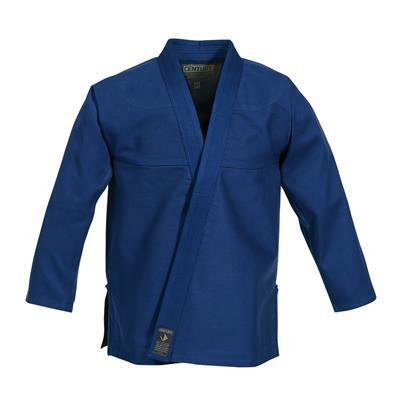 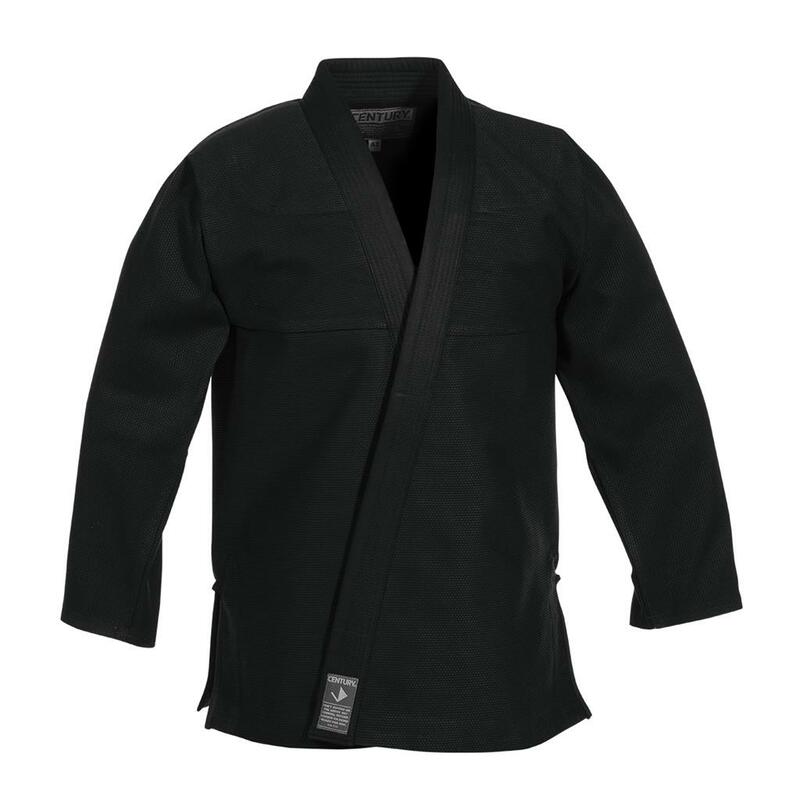 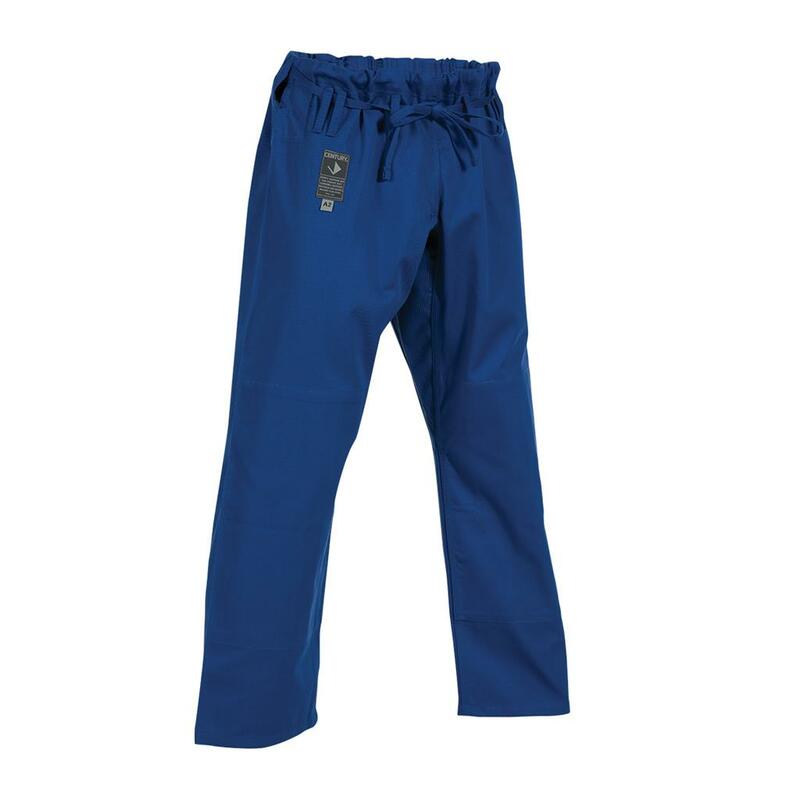 Century'snew student gi features a 440 gsm pearl weave jacket and 270 gsm pants. Includes white belt. Great for those starting on their jiu-jitsu journey! 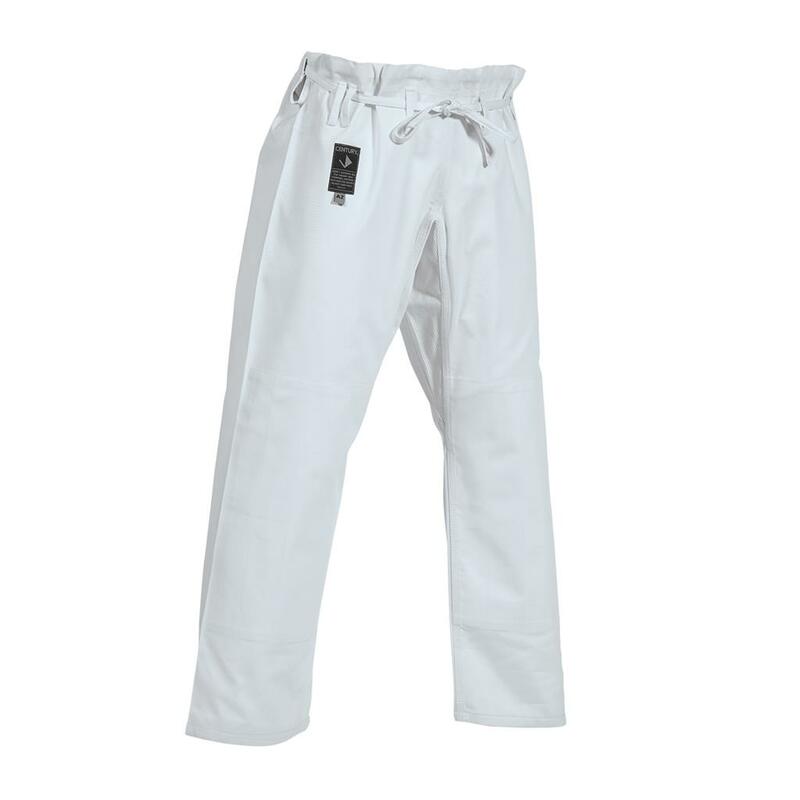 Enter a correct quantity for the variants in the grid above.